Atari recently announced Rollercoaster Tycoon 4 for mobile and has also talked up a brand new entry to the series on PC, confirming that it’s back in the business of publishing and releasing games. CEO Frederic Chesnai has discussed the company’s future strategy in a new interview. It follows my heated interview with Atari founder Nolan Bushnell, who told me that the company had been abused by the shareholders who wanted to milk royalties, rather than make games. Moving away from long-term goals, Chesnai discussed Atari’s reigned-in short game, suggesting a revitalised, refocused Atari. “What we’re going to do is very simple,” he explained. “First we have restructured the company big-time, we really spent a long time trying to extricate the company from bankruptcy, and that’s done now. 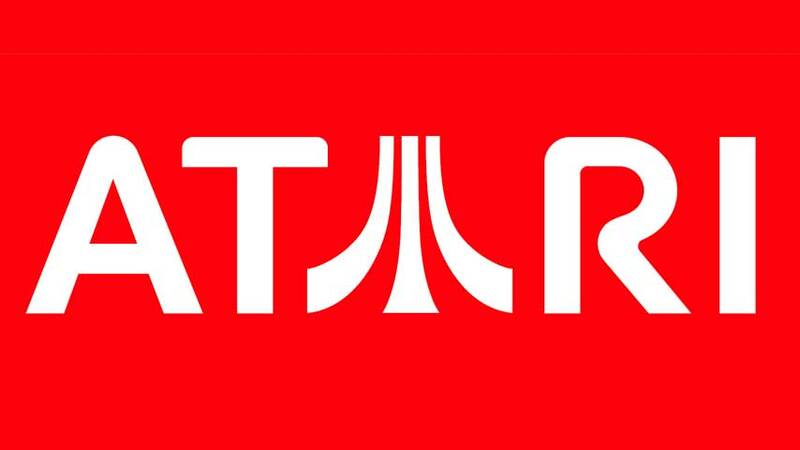 We’ll have more on Atari’s new properties and re-releases once details emerge. Stay tuned.